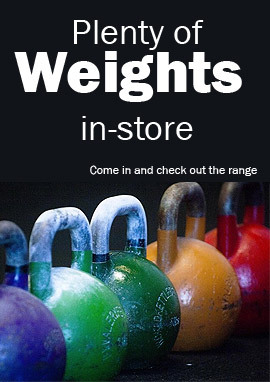 Commercial fitness equipment supplies in Hobart Tasmania. Clever Fitness is Tasmania’s largest commercial gym equipment supplier with a network of technicians throughout the state. We offer easy lease to own finance allowing businesses to get the equipment they need today. Speak to our fitness equipment consultants to see how we can fit out your facility, no matter how large or small.